Easy file shredder is an all-in-one solution for individuals and businesses who want to securely shred confidential files and clean-wipe hard drive free space to protect their privacy. Easy file shredder uses the highest industry standards to shred sensitive data, which guarantee the maximum security. Easy file shredder can securely delete individual files and clean-wipe your hard drive s free space to prevent the recovery of already deleted files. Shredding the free space does not affect any existing files and is completely safe. The program has a very intuitive user interface that makes shredding sensitive data an easy three-step process. 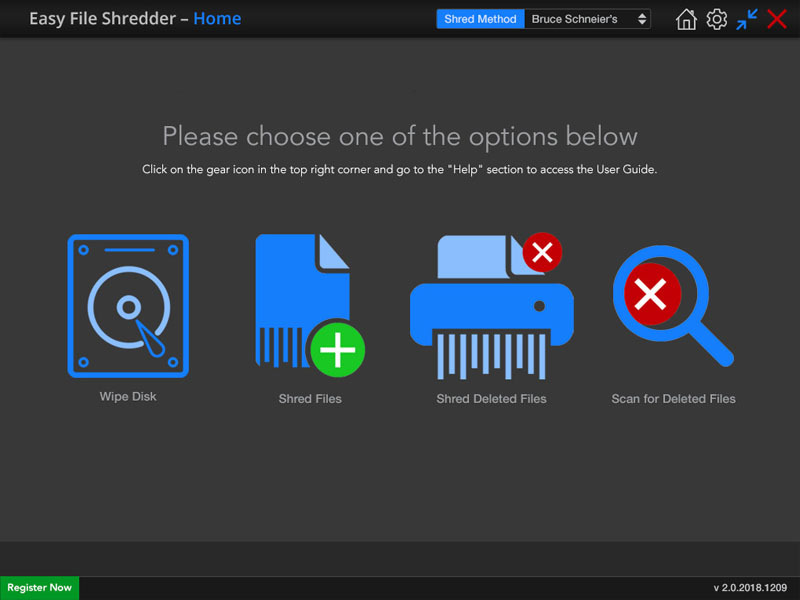 All you need to do is launch the program, select the files to shred and use one of easy file shredder s algorithms. 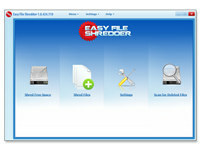 Easy File Shredder is an utility that works under windows xp, windows 7. It supports both 32-bit & 64-bit windows editions, therefore it could run faster on 64-bit computers. Estimated download time for Easy File Shredder on a common adsl connection is less than a minute. 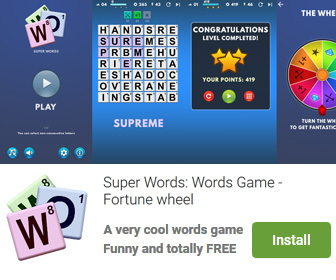 Version 2.0.2019.409 is brand new and was released ten days ago by WebMinds, Inc.. Click the green download button to download it now.